We thought this was pretty neat visually! 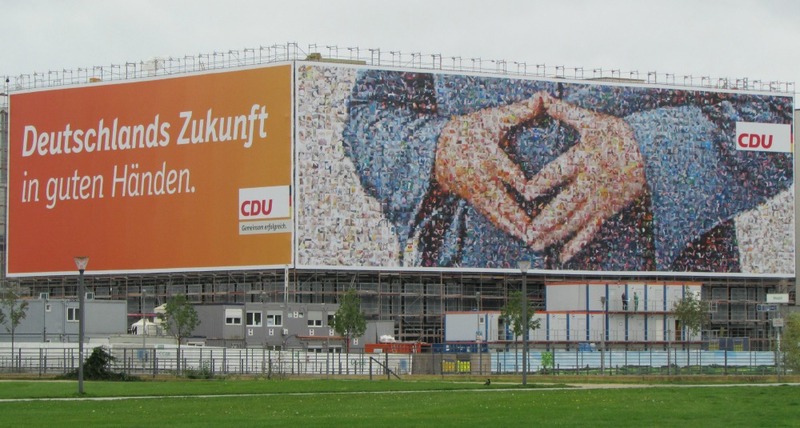 campaign material in Germany over the US. Ok, off my soapbox for the day. Time to make the Monday grocery run! < Previous Snapshot September: Kinder Surprise!